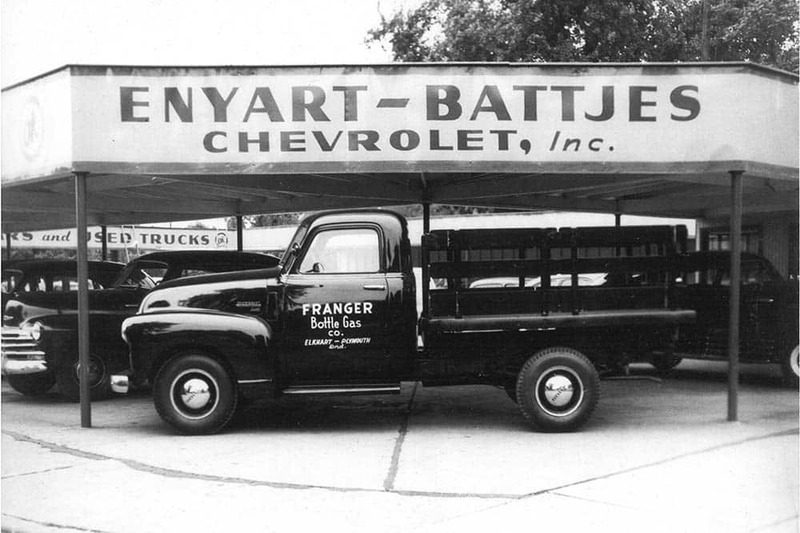 Franger Gas Company was established in 1946, in Elkhart, Indiana. Originally established as Foster-Franger Gas and Appliances, we began supplying our returning World War II veterans with propane appliances and fuel for their homes. 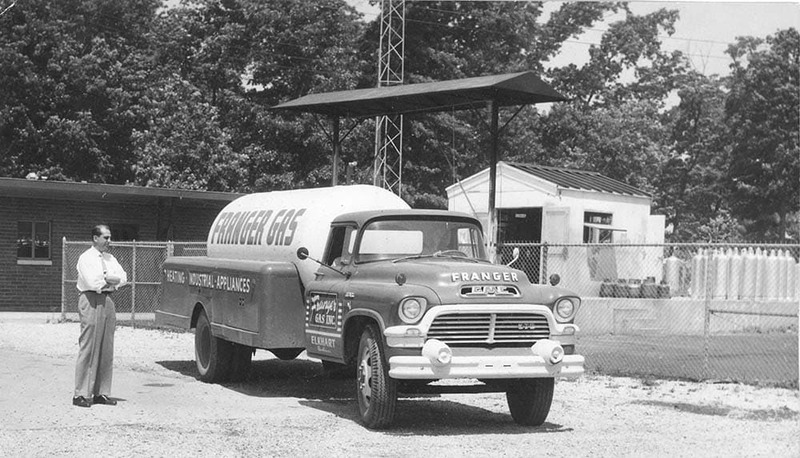 We outgrew our original location and moved to our current location and the company was renamed to Franger Gas. It was at that point that we began focusing more on the sale and delivery of liquefied petroleum (L.P.) Gas. We achieved substantial growth by adding plant locations in Plymouth, IN, Akron, IN, and Jones, MI. We also established another refueling location for handling fleets of police cars and taxis as a result of the Oil Crisis of the 70’s. We consolidated to 3 locations (Akron, Elkhart, and Jones) until 2014, when we partnered with one of our great suppliers to build the Mentone Propane Rail Terminal. We also added another strong company to our family with the merger of AllPro Gas in Goshen in 2015. With these additions, we continue our commitment to outstanding service in the area, both to retail and wholesale customers. We have 70 years of service under our belt, and are eyeing many more. As always, we are continually looking for new ways to better serve our customers. We are constantly striving to live up to our motto: Large Enough to Serve, Small Enough to Care.